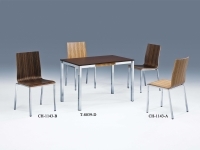 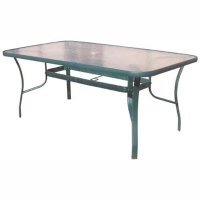 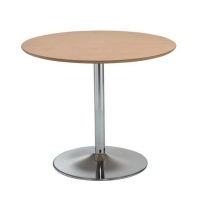 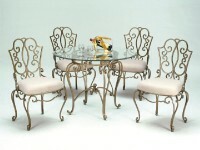 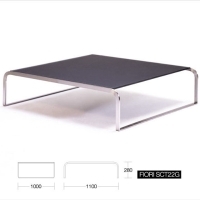 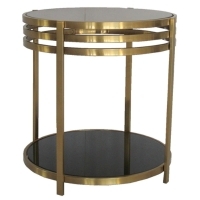 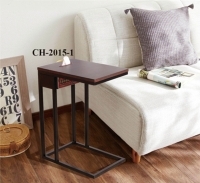 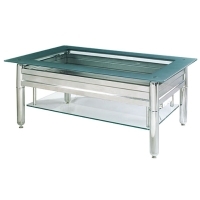 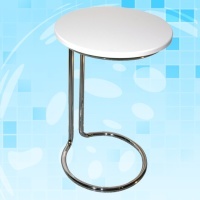 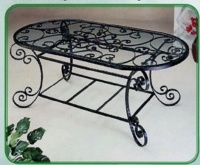 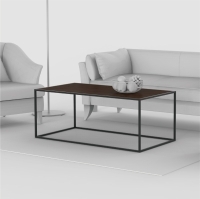 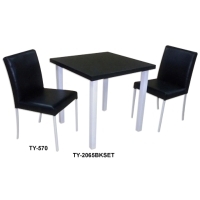 Serial: TY-570 TY-2065BKSET; Also can be used as conference table set, work table sets etc. 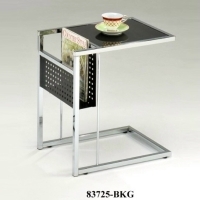 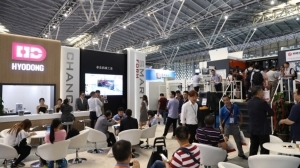 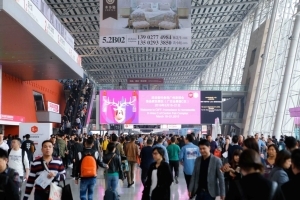 BODENG HARDWARE (SHENZHEN) CO., LTD. 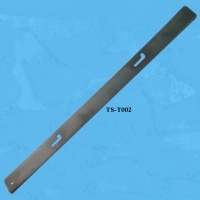 Serial: WAS-57042; Loading capacity of 600kg. 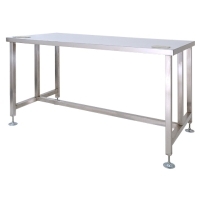 Each drawer has loading capacity of 100kg. 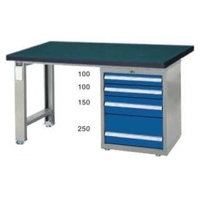 Accessories such as division boxes and dividers are included. 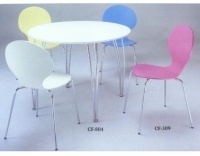 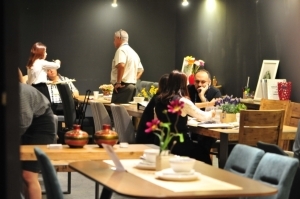 HSIANG AN METAL CO., LTD.